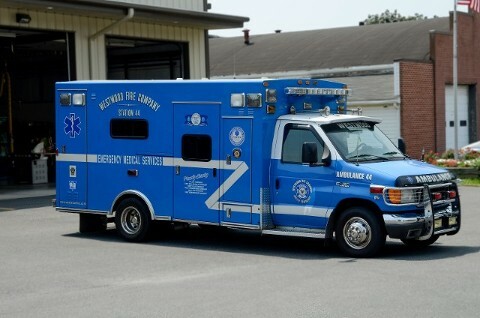 Westwood Ambulance covers West Caln Township, West Brandywine Township. They also provide service to portions of East Brandywine Township and Wallace Township from the Wagontown Fire Company. REMINDER TO RESIDENTS: It is a Township Ordinance that your properties must be marked clearly with your address number(s) so it is visible for Emergency Services. Numbers should be four inches in height and of contrasting color. The Wagontown Fire Company sells reflective address signs that meet the Township Ordinance, please visit their web site for further information. All property owners are reminded that burning permits are required before any open burning is done. These permits are free and expire at the end of each calendar year. To apply download the permit application in the Fire Marshal portion of the web site or contact the Township Office. Viewing forms requires a free Adobe Acrobat Reader.